The utility industry is under scrutiny from both regulatory bodies and customers, with strict rules and guidelines regarding how business is conducted and what service levels must be achieved. As a result, energy, water and telecoms companies in the UK are amongst the most heavily regulated companies in the world, so it’s no surprise that their vehicles need to meet strict regulations too. 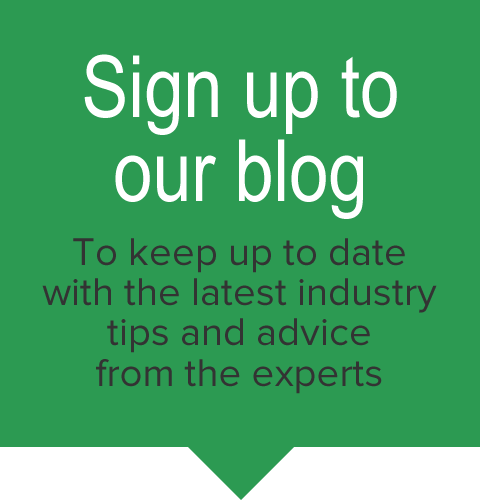 In this blog, we’ll take a look at some of the typical requirements for utility vans to help you meet compliance, enhance fleet safety and reduce accidents. According to Department for Transport’s Code of Practice, when a business is carrying out mobile or short-duration works on the road, the vehicle must be conspicuous: high visibility rear chevron markings comprising of alternate strips of fluorescent orange or red reflective material and fluorescent yellow non-retro-reflective material are strongly recommended in England and Northern Ireland, and compulsory in Scotland and Wales. Additionally, the vehicle must have one or more amber warning beacons so that at least one beacon can be seen from any direction and the beacon/s should remain on at all times, even for mobile works when the vehicle is travelling at less than the general speed of traffic or short-duration static works. At Flex-E-Rent, we’ve got you covered for new contract wins, additional workload or fleet upgrades. 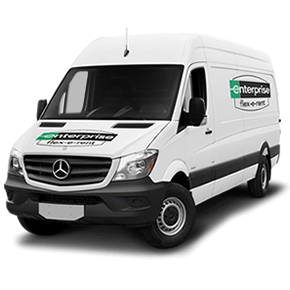 With our flexible hire package, there is no fixed contract - you can return or change your vehicles at any time. We have fixed costs so you know exactly what you need pay and can budget accordingly and we manage servicing, maintenance, tyres and breakdowns, so you can concentrate on the job in hand. All utility vans in our fleet are maintained in strict accordance with current legislation and requirements. Contact one of our vehicle specification experts who will help you specify, source and supply the right vehicles for your business.